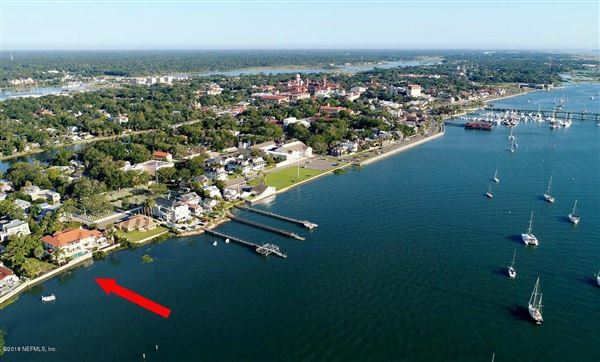 Read More... St. Augustine, Florida in St. Johns County is the oldest continuously occupied European-established city in the United States, but it has perhaps never been hotter as a luxury real estate destination than it is right now. 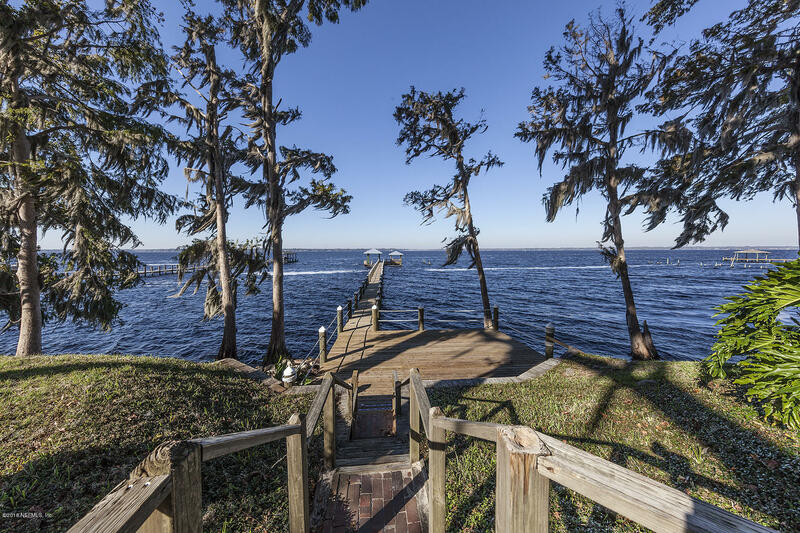 Spurred by the gorgeous beaches, historical attractions, verdant nature preserves, and beautiful estate homes, St. John’s County has experienced some of the United States’ most pronounced per-capita population growth in the last five years. Another reason many are choosing to live in St. John’s County year-round is the fantastic public school system, one of the best in the state. 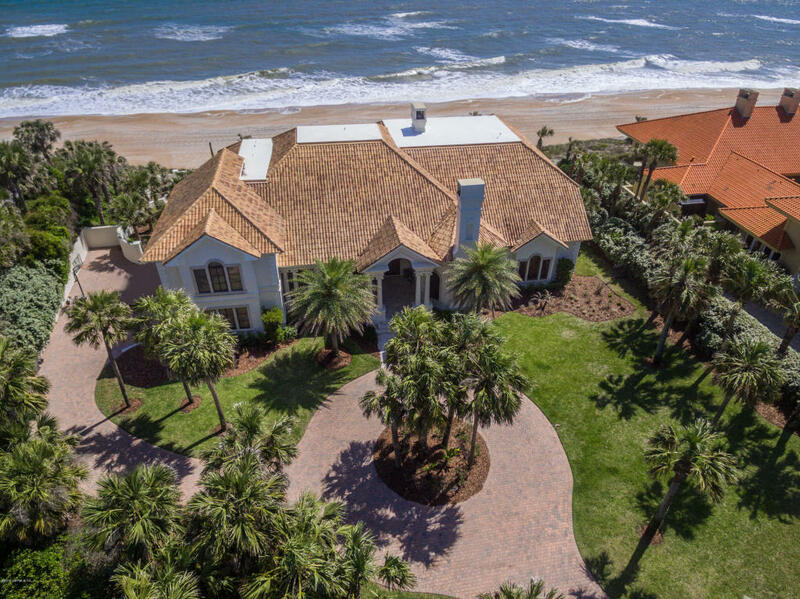 All of these factors—along with the area’s wonderful sense of history, great weather, and some of the most scenic golf courses in Florida—combine to make St. John’s County one of the most desirable and luxurious communities in the state. 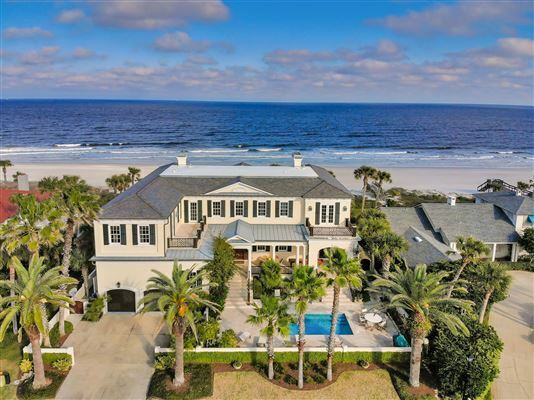 St. Augustine, Florida in St. Johns County is the oldest continuously occupied European-established city in the United States, but it has perhaps never been hotter as a luxury real estate destination than it is right now. 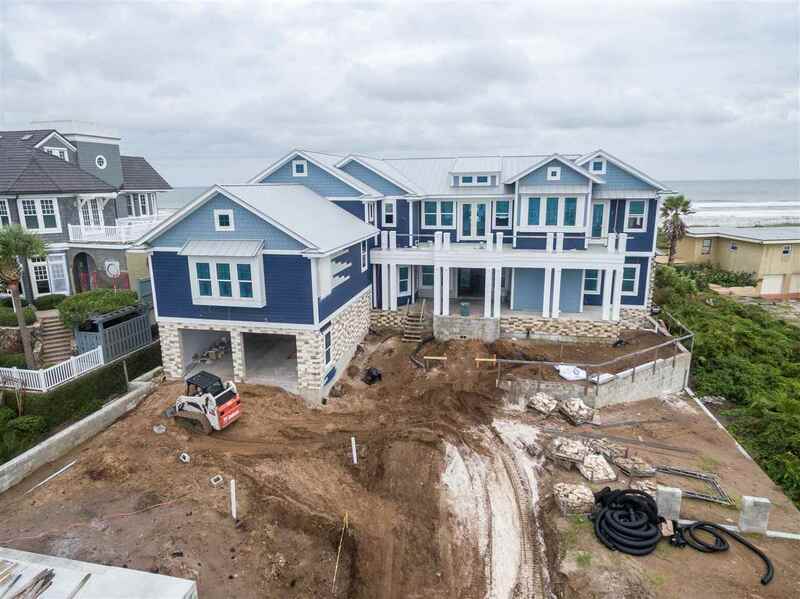 Spurred by the gorgeous beaches, historical attractions, verdant nature preserves, and beautiful estate homes, St. John’s County has experienced some of the United States’ most pronounced per-capita population growth in the last five years. Another reason many are choosing to live in St. John’s County year-round is the fantastic public school system, one of the best in the state. 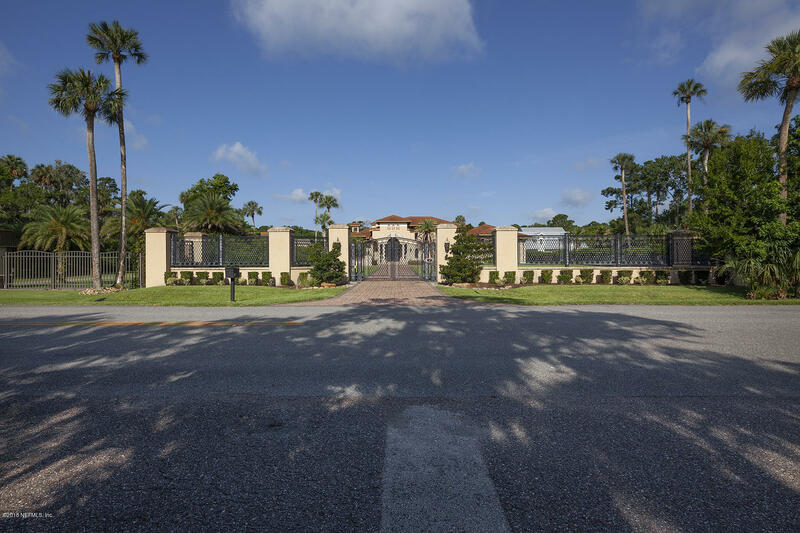 All of these factors—along with the area’s wonderful sense of history, great weather, and some of the most scenic golf courses in Florida—combine to make St. John’s County one of the most desirable and luxurious communities in the state.